This is the old school one that everyone has used. 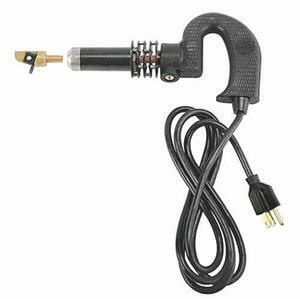 Made to be plugged in and warmed up to either Groove or Sype your Tire 250 watt heating and has a 7 foot cord. The Blades Depths Can Be Changed For Optimum Tire Performance.